Impenetrable armor, gleaming weapons, and heavy, heavy damage – wield the power of the Crusader, unbreakable new hero of the mortal realms. Includes two additional character slots primed for all-new heroes. The new Adventure Mode opens up all of Sanctuary – you can travel to any waypoint in any Act. It also introduces Bounties and Nephalem Rifts, two new game features with boundless replay value. 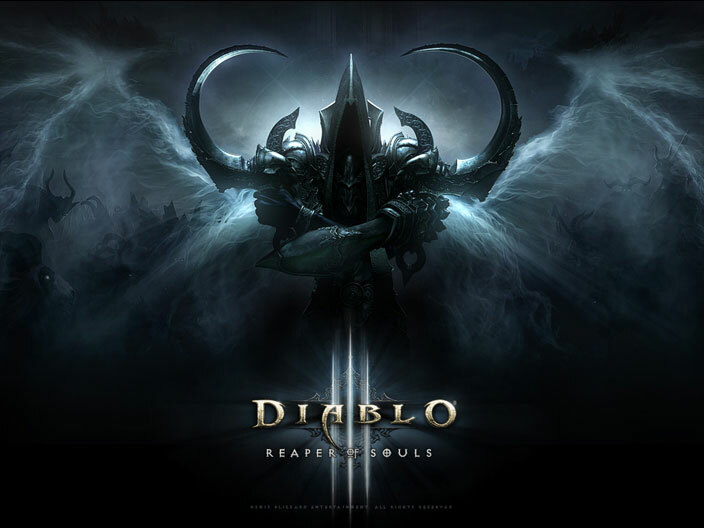 • By purchasing this product, you will receive a license key to activate Diablo® III: Reaper of Souls RoS to Battle.net.